Freed Developments will be holding a VIP Broker Sales Event coming very soon, for one of Toronto's most highly anticipated projects in midtown Toronto, the Art Shoppe Condos + Lofts. 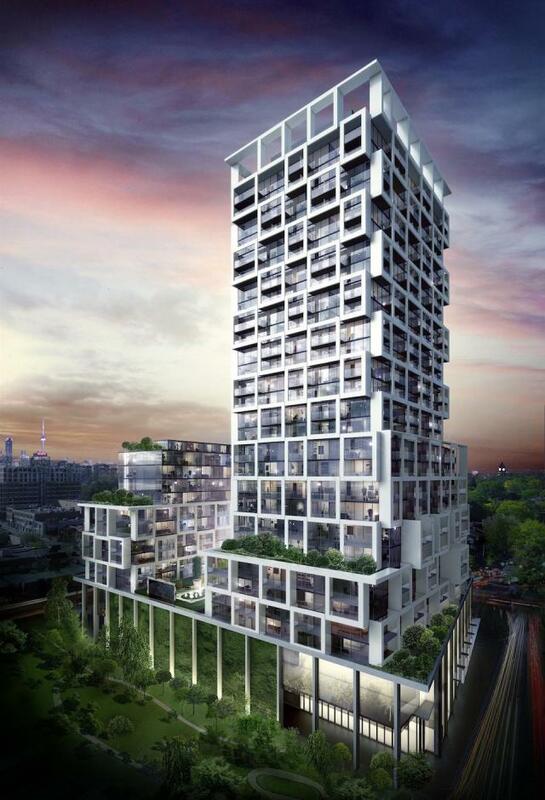 This project will be Yonge & Eglinton's flagship development of the future. Starting at $249,000 and consisting of bachelors, one bedroom and two bedroom units, the Art Shoppe Condos + Lofts is certainly a unique condo in a growing section of Toronto which has seen a 20% population increase from 2006-2011.